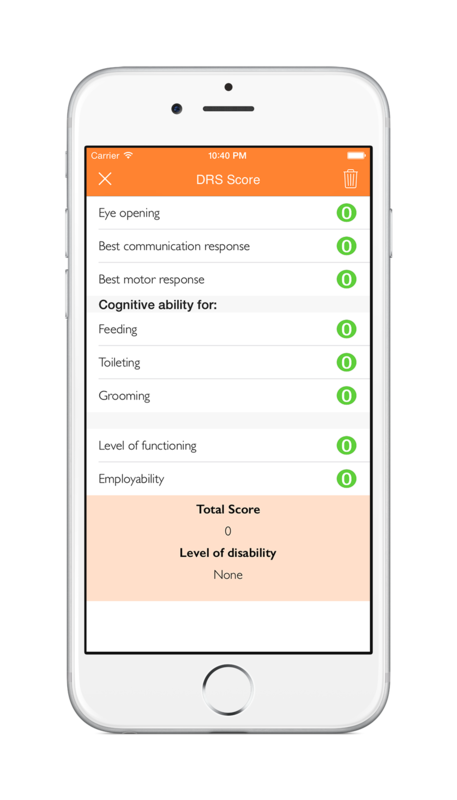 Apps are developed by a Neurologist. 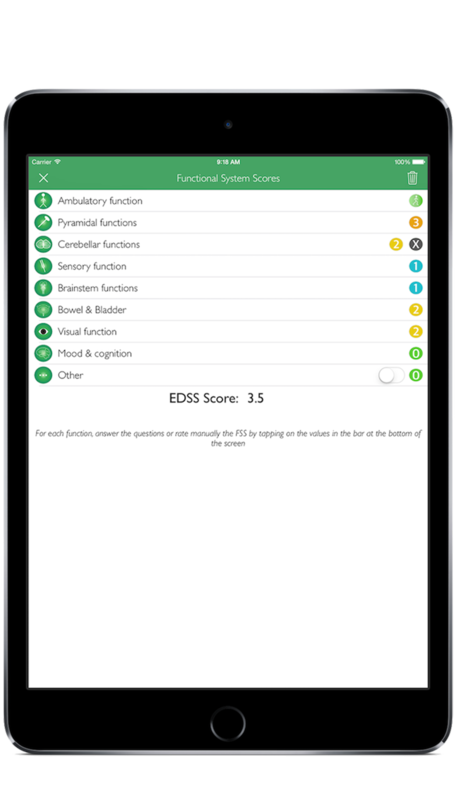 All the apps contain bibliographic references and are based on validated tools and recommendations. However, they do not replace medical advice and clinical assessment. ...And also on Apple Watch! Several of our apps include Apple Watch extensions. 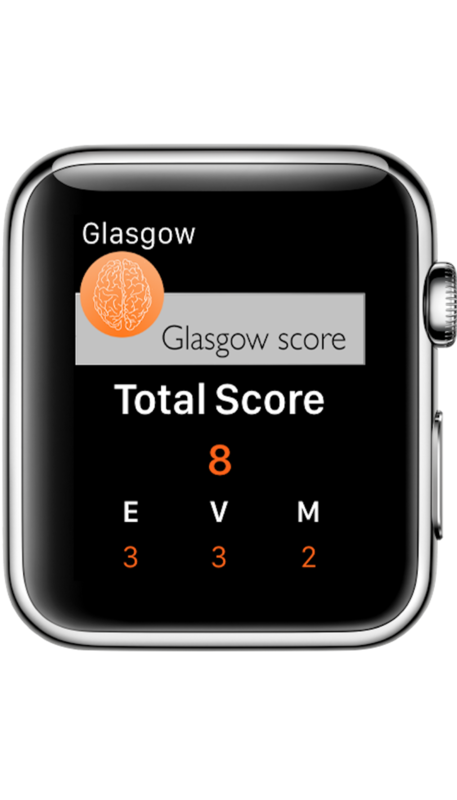 You'll be able to calculate many medical scores directly on your wrist! 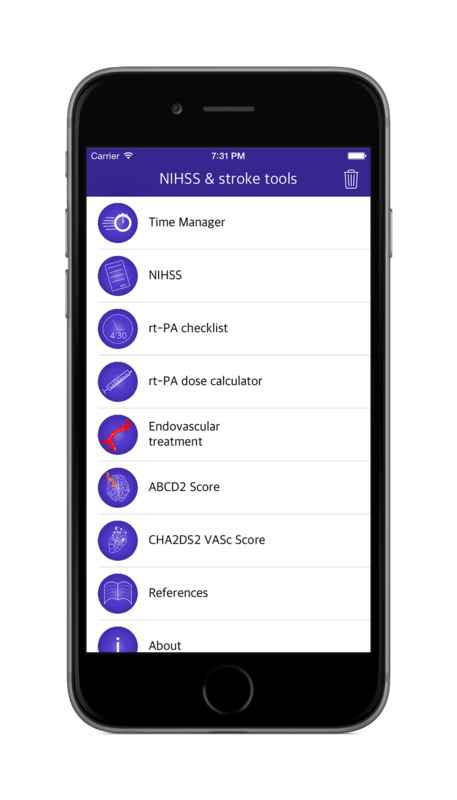 All our medical apps in one single bundle!